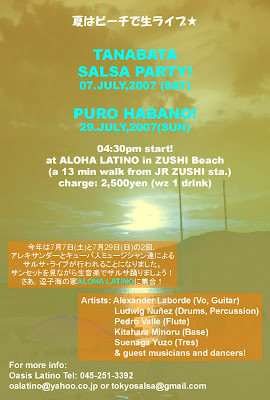 Alexander LP: July 29 Sun, 逗子ビーチでフルムーン生サルサ！ Fullmoon Salsa Live Concert in Zushi Beach! 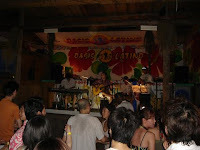 July 29 Sun, 逗子ビーチでフルムーン生サルサ！ Fullmoon Salsa Live Concert in Zushi Beach! 4:30pm-5:15pm Dance lesson by ダニエル先生 from ロンドン! 5:30pm-7:00pm Cuban Live by Puro Habanos! 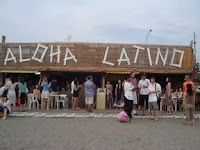 Fullmoon Salsa Live Concert @ Zushi Beach! Artists: Alexander Laborde (Vo, Guitar), Ludwig (Percussion), Pedro (Flute/Saxophone), Kitahara (Base) and with guest musicians and dancers!